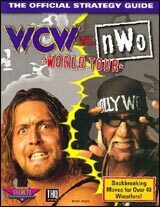 Over 40 wrestlers in all, including over 20 WCW and NWO superstars like Hollywood Hogan, Sting, The Giant, Lex Luger, Ric Flair, The Outsiders, and many more! Each wrestler is capable of performing 30 to 40 moves, including his own signature moves! 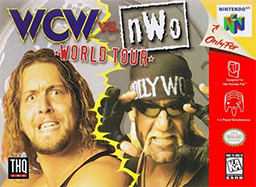 Featuring five different gameplay modes, and Tag Team and simultaneous four-player action!